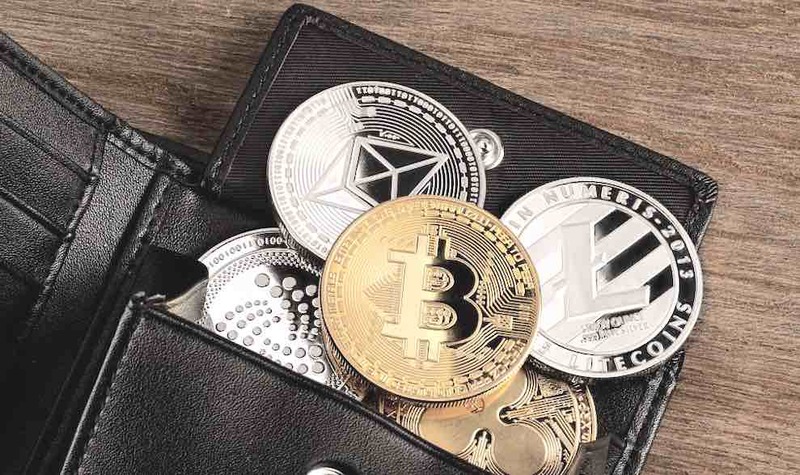 When you buy a cryptocurrency wallet, you need a wallet to store your coins. The wallet can be a custodial wallet, software wallet or hardware wallet. A cryptocurrency wallet it typically a software program that will store your public and private keys. This will eventually help send and receive cryptocurrency. Apart from the wallet, there is something called storage for the cryptocurrency, which can be hot storage of cold storage. Hot storage is about storing the coins online. Cold storage is storing the coins offline thus preventing them from hackers. In custodial wallets, the users store the private keys via the third party. Most of the beginners who are just starting off with cryptocurrency make use of custodial wallets. Several cryptocurrency platforms and exchanges provide custodial wallets when you buy from them. The advantage with the custodial wallet is that the users do not need to remember the private keys, but they need to remember only the login details to the platform. The person will thus be able to manage their funds quickly. While custodial wallets are easy to use, the point of concern is that these wallets are not in the complete control of the investor. Custodial wallets are also known as hot wallets. Regardless, these wallets provide a high level of security to customers. However, when someone hacks the wallet, there is no way for the investors to be able to get their funds back. Software wallets can be accessed from mobile, desktop and online. They are very easy to use, and they work on different devices depending upon the software type. The desktop wallets are stored on the pc or the laptop. Similarly, mobile phone wallets are on the mobile, and online wallets are online. The advantage with the desktop wallet is that the security is dependent upon how carefully one can secure it personally. If the security parameters are not robust enough, it can be susceptible to virus attack and hacking leading to the loss of data forever. Exodus is a very famous example of a desktop wallet. Mobile wallets are typically keys stored on apps. This can be used for everyday expenses comfortably. However, when the phone is stolen the rest is at risk. eToro Crypto wallet is a famous example. Keep Key, and Ledger Blue are Hardware wallets that help store the crypto offline — never connected to the internet. When the pin is lost or if the hardware is lost or stolen the seed word from the hardware wallet can be used to restore funds.